The sixth and final match signed is the third of three triple threat matches signed for SOTF! The winner of this match will earn the sixth and final spot in the Survival of the Fittest Finals! Two of 2018’s top contenders for the ROH World Championship, Silas Young and Marty Scurll, will do battle with a CMLL star brought back by popular demand, Stuka Jr., in the sixth and final Survival of the Fittest First Round match! Silas Young came within an eye lash of defeating Jay Lethal at Glory By Honor to capture the ROH World Championship. 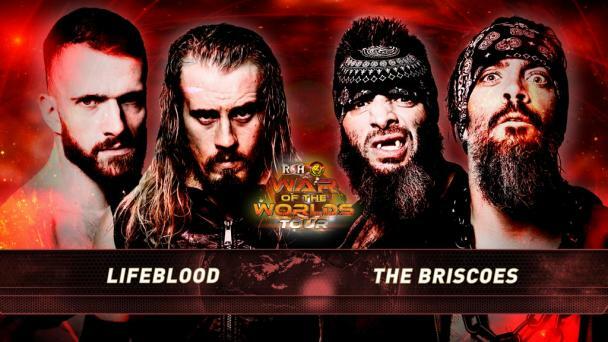 The former two-time ROH World Television Champion looks to reset and get back into the ROH World Title hunt but will face two hungry competitors! Marty Scurll has been entangled in a feud with Shane “Hurricane” Helms for much of the summer and fall but has shown he can step up and compete at the highest level in his ROH World Championship challenges and in his match against former IWGP Heavyweight Champion Okada at All In. Like Young, Scurll is a former ROH World Television Champion and the Chairman of Villain Enterprises might have the opportunity of a lifetime to earn another shot at the ROH World Championship! Stuka Jr. is the wildcard in this triple threat bout! The popular CMLL star returns to ROH by fan request following an all-star showing on the State of the Art tour and due to his victories in CMLL! Stuka Jr. is a dangerous flyer with unconventional and unpredictable offense that makes him a threat against even the most accomplished ROH stars! Who will pick up the victory and compete for a ROH World Championship match later that night? Join us in Columbus or stream Survival of the Fittest LIVE for HonorClub to find out! Survival of the Fittest returns on Sunday November 4 and will be broadcast LIVE for all HonorClub members! 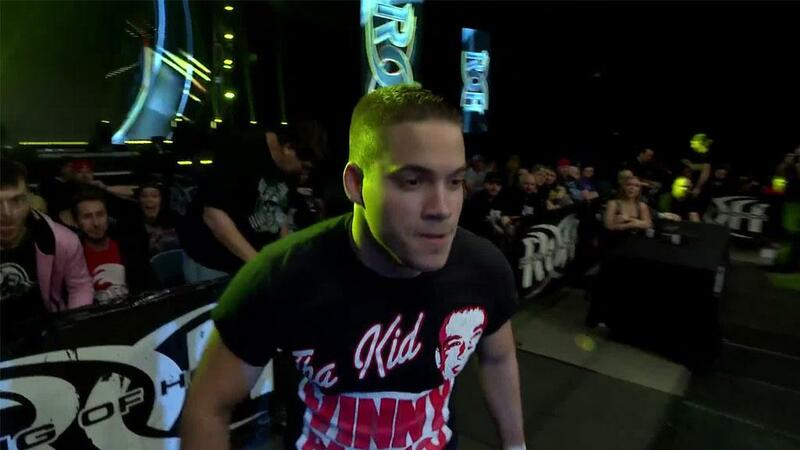 But there is no better way to experience the hard-hitting, in-your-face action of ROH than to do so LIVE! Limited tickets remain to this marquee event! Get yours NOW!